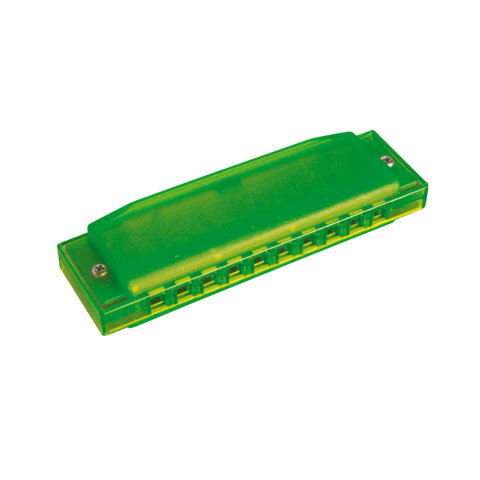 Happy Colour Harps come in a selection of bright, fun colours, making music colourful! 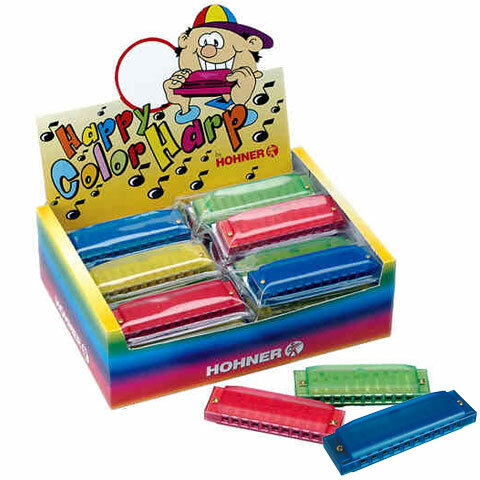 Hohner´s new Happy Colour Harps bring colour into their quality Richter harmonica range. They combine cool styling with excellent response and an astonishingly full sound. High quality plastic cover plates ensure optimum playing comfort. The comb is in brightly coloured plastic. · Show all articles of the brand Hohner.